Advance your music production skills. Re-define your creative process. 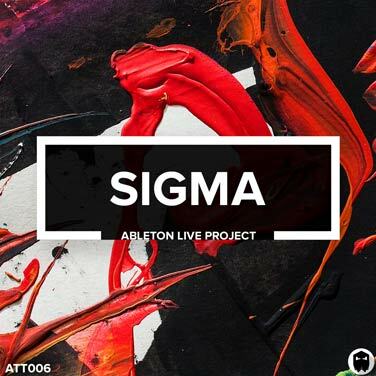 Sigma is a cutting edge project template, created using only stock plugins found within Ableton Live. It comes packed with over 50 channels featuring expertly designed sounds, meticulously crafted by our engineers. Unlock pro-level production techniques and re-imagine your approach to sound design, synthesis and mix engineering. Download Sigma today and take your creative experience to the next level. From the bigger picture to the smallest detail, Sigma will expand your understanding at every level. Study the composition and learn how to effortlessly arrange an entire track from start to finish. Focus on the finer points and develop your programming skills. You will be able to quickly compose detailed basses, extraordinary leads, stunning atmospheres and so much more. 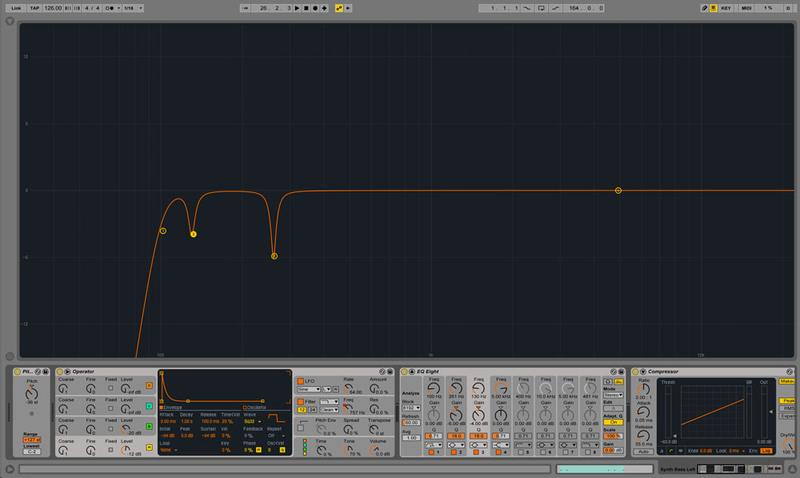 • See how a finished track is written and arranged using only Ableton Live stock plugins. • Learn how to mix and master using only native effects. • Discover the programming techniques used to design warm analogue-sounding textures and crystalline FM tones. 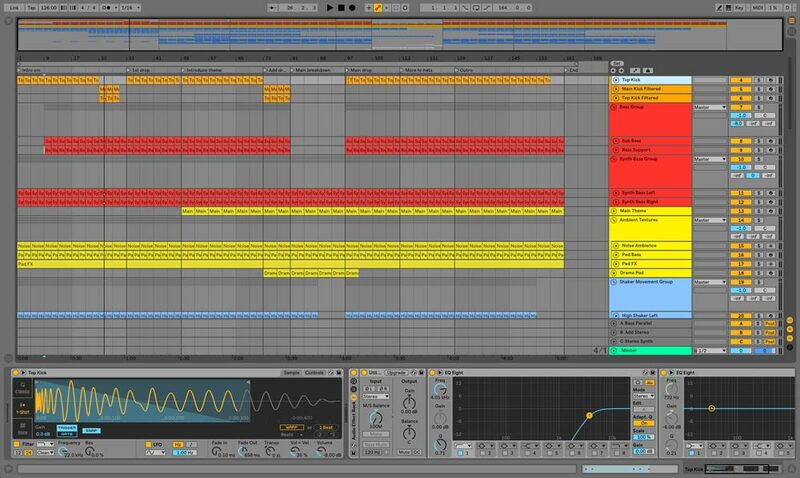 To be able to use this project file you will require Ableton Live Suite v9.7 or higher for PC or Mac.